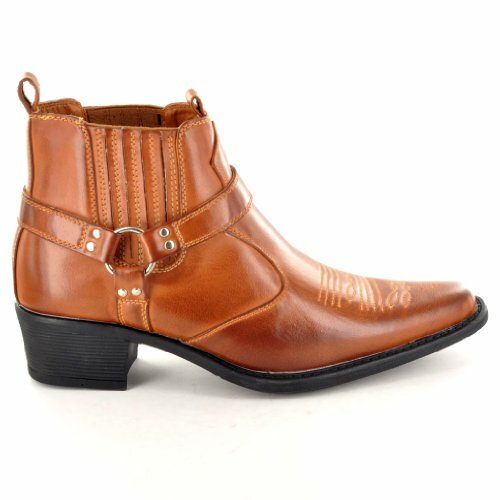 A great pair of synthetic cowboy ankle boots at a great price. 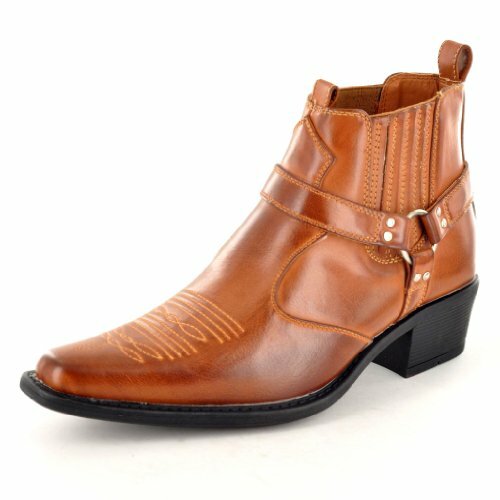 These budget Eastwood cowboy boots feature a 3 way ankle strap pointed toe, elasticated sides for easy pull on. These boots would look great with smart trousers or your favorite pair of jeans.